Seawind Condo community is located in Newport Beach, California. Seawind Condos typically range in the $300,000 -$450,000 range and offer some of the best values in Newport Beach. 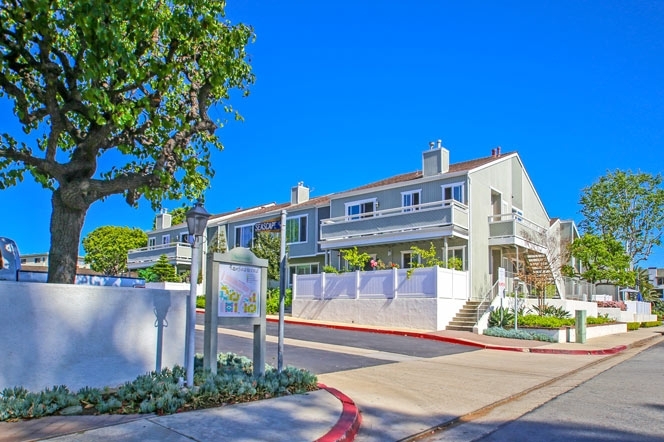 Located in the Newport Heights area of Newport Beach, Seawind Condo community is close to Hoag Hospital and located just blocks to the beach and Balboa Island. You will find bank owned and short sale properties coming up in this community which is ideal for the real estate investor or the first time home buyer. Association dues will be right around $360 a month and include use of the association pool and spa. They are managed by Seawind Newport Community Association which can be reached at 714-508-9070 extension 295. For more information about Seawind Condos for sale please contact us today at 949-444-1901. We specialize in the Seawind Condos community and Newport Beach Real Estate.